Buckeye Ridge Brand new home! 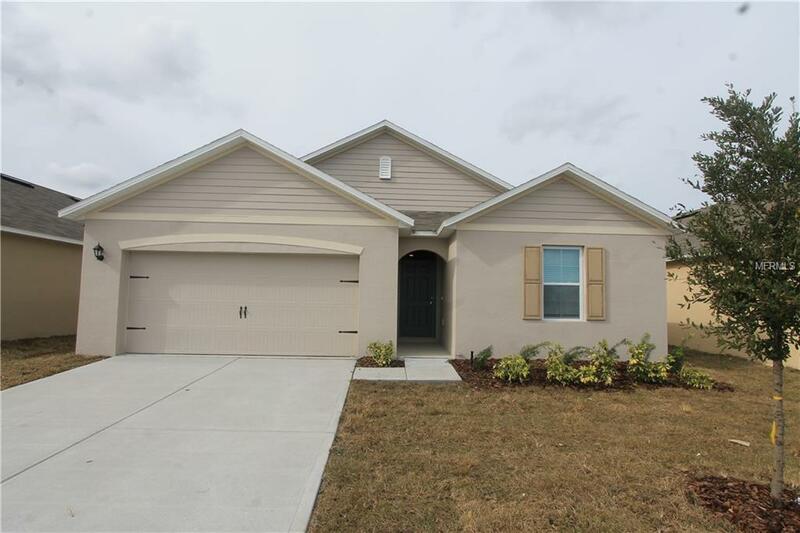 This 4 bedroom, 2 bath, 2 car garage features tile in the wet areas and carpet in the living areas. The kitchen has a walk-in pantry, espresso brown cabinets and island in the middle with a sink that is open to the living/dining room combo, with sliders that lead outback. Master bedroom features spacious walk-in closet and en-suite bathroom. Neutral colors through out makes it easy to add your personal touch to feel right at home. Schedule your showing today because this home will not be available long!! Pet Restrictions 1 Small Dog Or Cat Allowed/25 Lbs Maxno Aggressive Or Dangerous Dog Breeds (Including But Not Limited To: Dobermans Rottweilers Chows German Shepherds Staffordshire Terriers American Pit Bull Terriers). Additional Hoa Limits May Apply.